What are you trying to accomplish with team training for your team? 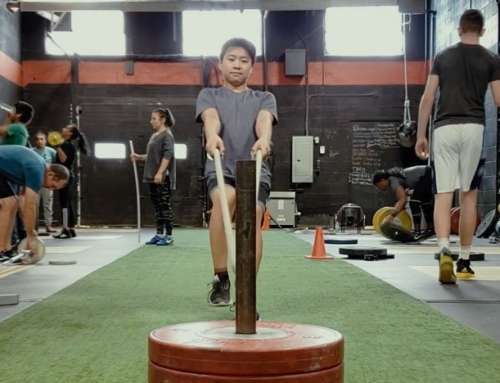 What are the expectations of your coaches, players, and even parents, with regards to the team’s dryland sessions every week for an hour and a half? Is it to increase speed? Or maybe power? Or strength? And for sure aerobic/anaerobic capacity, so that the players develop the ability to go hard and fast from the beginning to the end of the game? From my experience, most coaches, players, and parents expect a noticeable increase in all these components with only one session per week dryland training. Let me be clear if anyone promises you exponential increases in speed, strength, power, and anaerobic endurance training with one session per week, it is an instant red flag and you should stay far away. You don’t want too small of a space, and you don’t want a space that is too big either. When the space is too small, you’ll have 16+ players waiting too long between each set which will reduce their endurance. When the space is too large, players may a tendency to take their time since the trainer is probably too busy to supervise & push everyone at the same time, which will then reduce their endurance. Find a gym where they promote 2-3 people to share the same apparatus, and also big enough so that a team of 18 players can easily be in 4-8 different areas. This will allow people to just have enough rest so that they keep each other accountable & working. 2. Are they providing Homework? What the team players should be doing is lifting after a game, or the day after a game, at least three or four times per week. These players don’t need to be doing long sessions, 20 – 60 minutes would suffice depending how much time they have to play with. To build speed, you need to build leg strength. As much as this is common sense, many people seem to ignore this fact. When you approach a team training program, are they providing homework for the players to do on their own? They better be. 3. Are they prescribing Ladder Drills for Foot Speed? If they are, just stop there, turn around and just exit that door as fast as possible. It’s highly likely its a money grab, or they may not have qualified coaches to build speed and strength and need to rely on gimmicks and fads. The only thing ladder drills do is make a player faster at the ladder drill. There is this floating theory out there by some unqualified authorities that developing foot speed and agility is not a process of gaining strength and power, but rather the lack of a specific drill. If there was such a magic drill, everybody would do it every day. The reality and science behind it comes down to power output and the nervous system, two things that change over a period of time. 4. Are they prescribing Aerobic Work? Don’t waste your time on aerobic work. Especially for hockey, basketball, and soccer players. Your team should be getting tons of that with games and practices, so spend the players’ time on skill work and getting stronger. If your team training program is making your players run sprints, push and pull sleds all session long, it’s because they are lazy and really have no interest in improving your players. One cannot build true power, speed, and strength in a fatigued state. Get stronger in doses of 20, 30, or 40 minutes at a time with weights. It takes time and consistency to build strength, speed, and power. Not to mention using the correct exercises, load, and technique to achieve these goals. 5. Are they focusing on Technique? With once a week training and having players doing it on their own (and they should be), are they doing it with proper technique? You must find a place that has qualified coaches that deeply understand and are hell bent on technique. Do you know the reason why there are so many CrossFitters in the emergency room? It’s a hazardous combination of excess fatigue and bad technique. Players should not be loading heavy weights without proper technique, and they should never be bagged to total exhaustion while performing technical exercises. Its a recipe for disaster. That’s why you need to find a facility where the coaches work more upfront on the technical foundation first. I understand you and the parents may want speed and strength quickly for this coming season, but it is far more beneficial to the players that they have a foundation for success, and their bodies prime to prevent injuries for the long run. 6. Are they working, or replacing, your Team Trainer? Some teams have volunteer or paid parents to help out with the team’s fitness. It’s probably not their full time job. But they do it because they have some knowledge in fitness, and it’ll save the team some money. And on top of that, it can help the team to be training on a consistent basis. When you find a team training program, does the facility or coach actually have a program to train the trainer? If it doesn’t, then they are probably operating in a silo, and you may want to steer away. The mentally of “I don’t want to teach you my craft in case you take away my business.” is toxic. 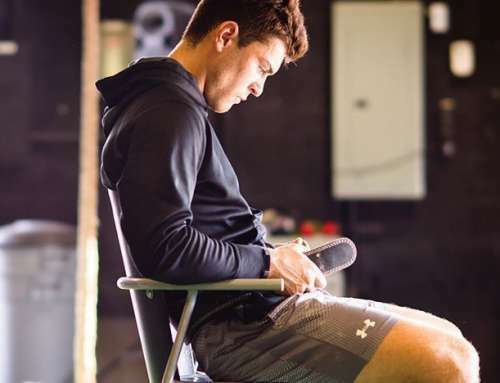 We’re here for the benefits of the players, and it’s silly to think that a volunteer or part-time paid team trainer will replace a specialized strength and conditioning coach. 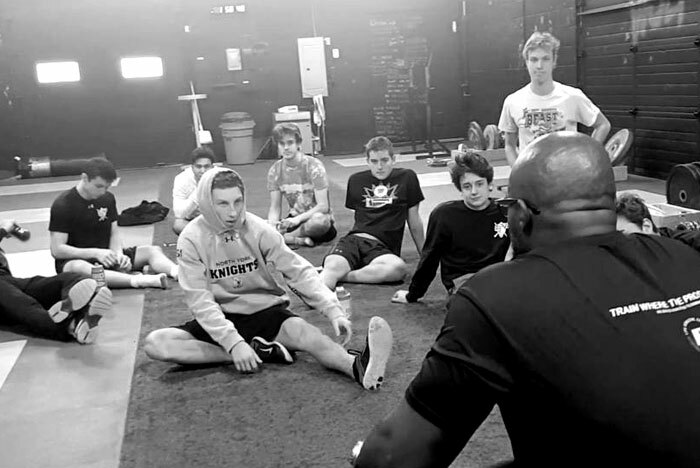 As the sports coach or general manager, you must find a facility where they help educate the team trainer to ensure that the players are doing homework properly, understand why they are doing what they are doing, and develop as a trainer. Building these strength qualities is a long term process. The only kids who benefit from one dryland training session a week are inexperienced kids who do gym class in school. So yes, a kid will see benefits in strength if strength is severely lacking to begin with. 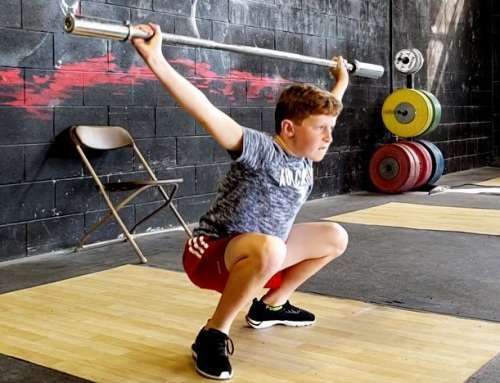 But for the stronger and more experienced kids, I urge them to do one hour and half dryland session in addition to lifting on their own to derive true progress in strength. Ask the strength coach for supplemental work, make sure their technique is correct, and they are off to the races. Other areas such as mobility, flexibility, and dexterity will increase given the right programs. Here is our speed guide & methods we have used for competitive, professional and Olympic athletes to build these fitness characteristics. You can use it as a template when interviewing these facilities to see if they are prescribing these true strength and speed building exercises. I guarantee your team will notice things like increased stride length that correlates to speed on the ice, team injuries will decrease, and yes, as a whole, the team percentage of strength will increase if you find the right program, the right environment, and the right culture. Remember: Your team should not stop training. They should lift and lift properly, and they will see tremendous results in their game. Make sure to choose a facility where 2-3 players share the same working station to help push the pace and keep each other accountable. Make sure the coaches are giving homework for the players to do. Make sure they are NOT doing ladder drills. Make sure they are NOT focused on doing aerobic work. Make sure they are spending a lot of time on technique up front. Make sure they have education for your team trainer if you have one.